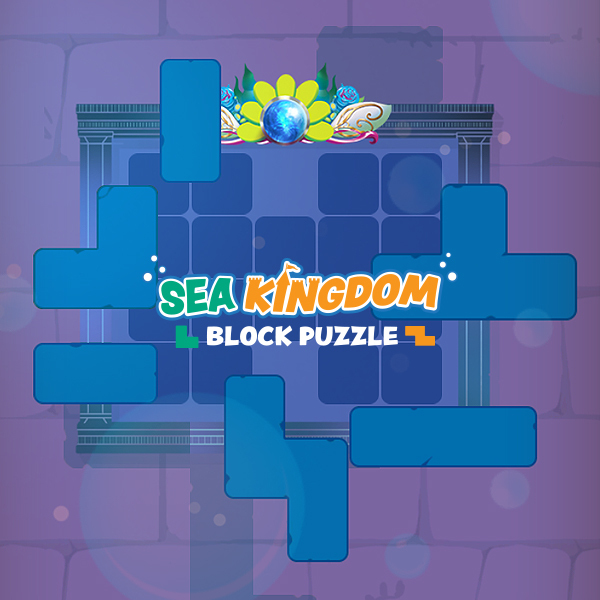 Fin Fun presents Sea Kingdom Block Puzzle. 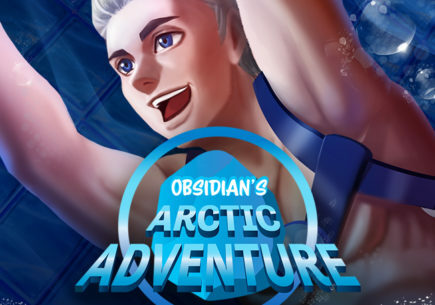 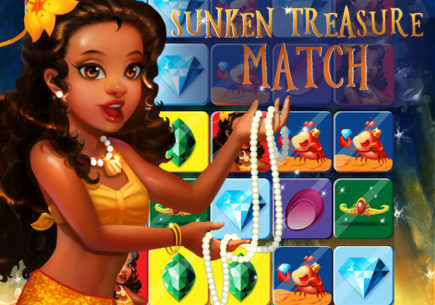 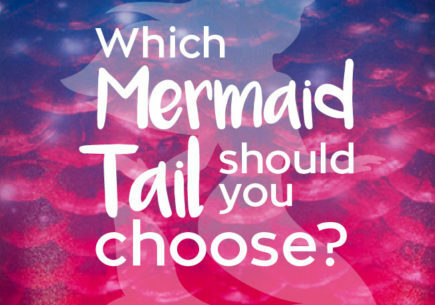 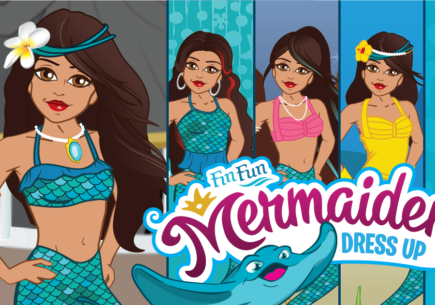 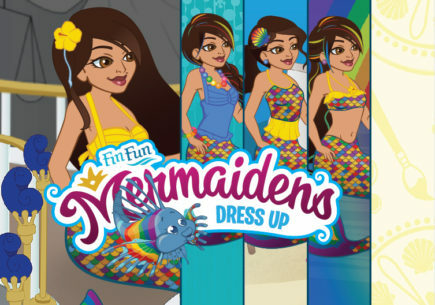 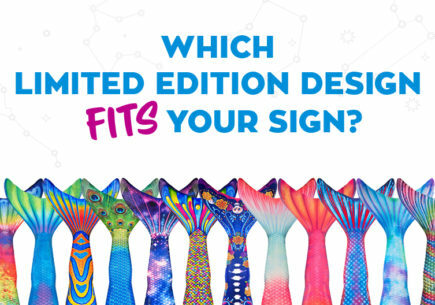 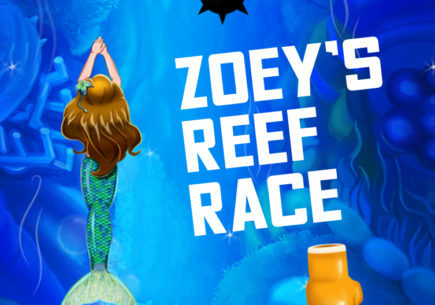 You are invited to participate in exploring many undersea lands and complete the puzzle to unlock each kingdom! 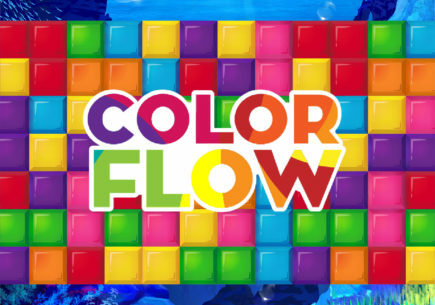 Filled with OVER 100 PUZZLES for your ongoing entertainment!